It takes a community to fuel a movement, and diversity and inclusion (D&I) is growing and moving forward through passionate advocacy and work. What’s most important is not the size of your organization, but your contribution to D&I and the awareness you are creating. Leading entities like the Federal Housing Finance Agency (FHFA), the Department of Labor (DOL) and the Department of General Services (DGS) readily request input and participation from members of the public. As the people being directly affected by the rules these agencies introduce and pass, it is incumbent upon you to make your voice heard. 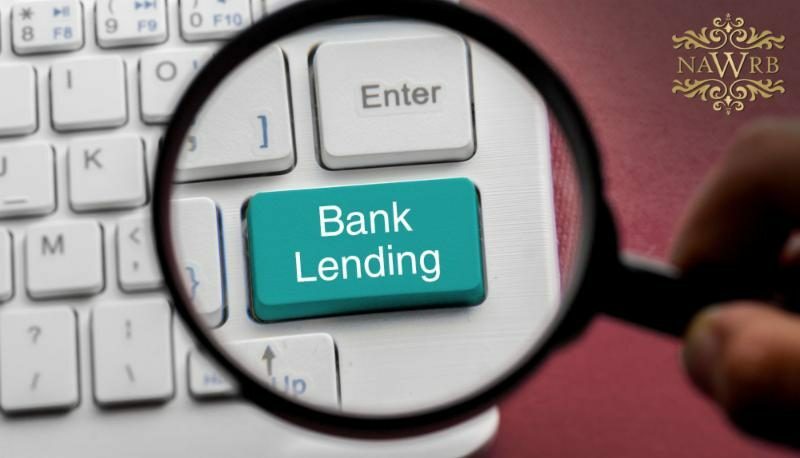 Yesterday, the Subcommittee on Financial Institutions and Consumer Credit held a hearing entitled “The State of Bank Lending in America,” to hear testimony on the effects of regulation on small business owners and homebuyers seeking access to credit. The subcommittee heard testimony from Scott Heitkamp, President and Chief Executive Officer, ValueBank Texas, on behalf of the Independent Community Bankers of America; Holly Wade, Director, Research and Policy Analysis, National Federation of Independent Businesses; David Motley, President, Colonial Companies, on behalf of the Mortgage Bankers Association; and Michael Calhoun, President, Center for Responsible Lending. NAWRB Roaring Thirty Award Nominations! 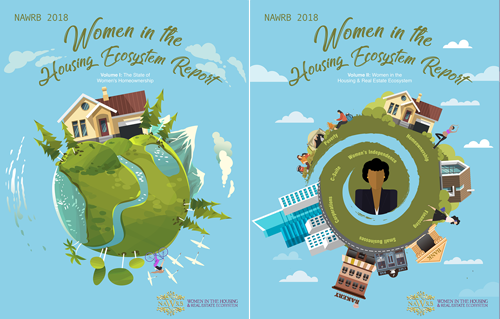 The NAWRB Roaring Thirty Awards honor the women leaders in the housing ecosystem making a difference with a seat at the table for women. These are trailblazers succeeding through unprecedented obstacles and demonstrating women’s power as influencers in business. 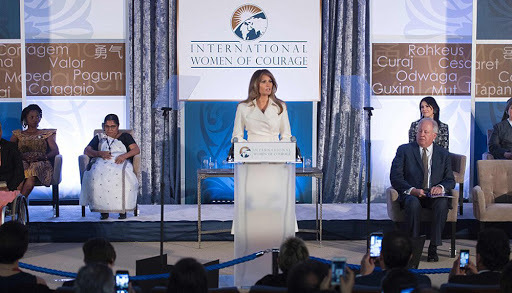 The women at the top have had to work harder to arrive and stay there, and it is important to recognize their achievements and inspire future generations. 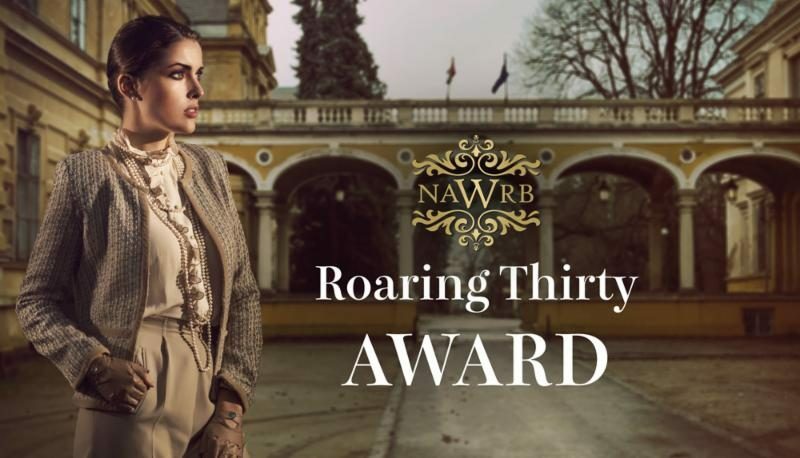 Be inspirational by nominating women leaders for a NAWRB Roaring Thirty Award! We are growing our platform of Women’s Nonpartisan Coalition of Economic Growth. This event will provide business owners with guiding principles for long-term success and address actionable strategies needed to increase women’s homeownership. 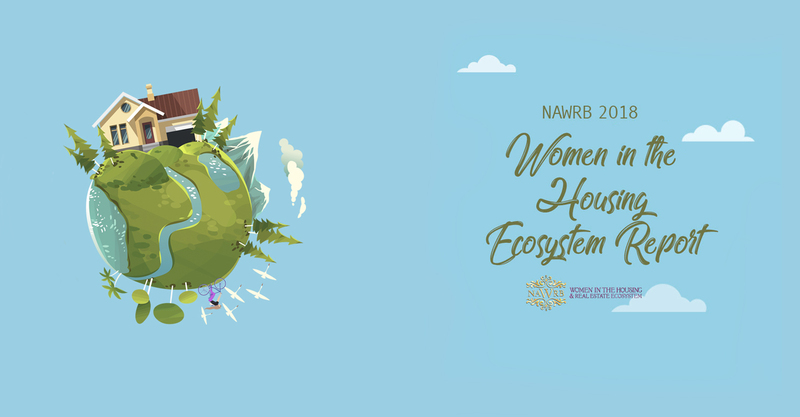 Join Desiree Patno, NAWRB’s CEO and president as she speaks on “The Impact of Real Estate Decisions on Your Bottom Line” from 3:15 p.m. – 4:00 p.m.
NAWRB Delegates possess the unique opportunity of being a leading voice for women in the housing ecosystem and increasing their outreach on a national stage. Leverage your skills as a leader and influencer in the women’s movement to start making a difference. The NAWRB Annual Conference will highlight actionable solutions to increase women’s gender equality in the American workplace. The only way to beat the competition tomorrow is by preparing today. 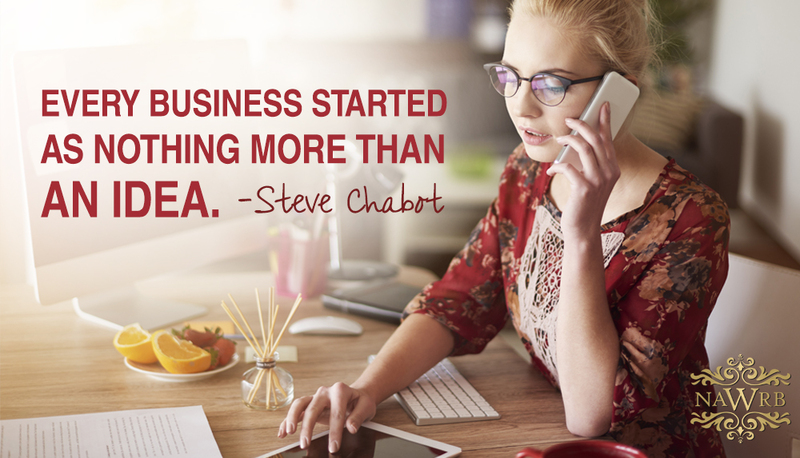 Register to take your business to new heights! 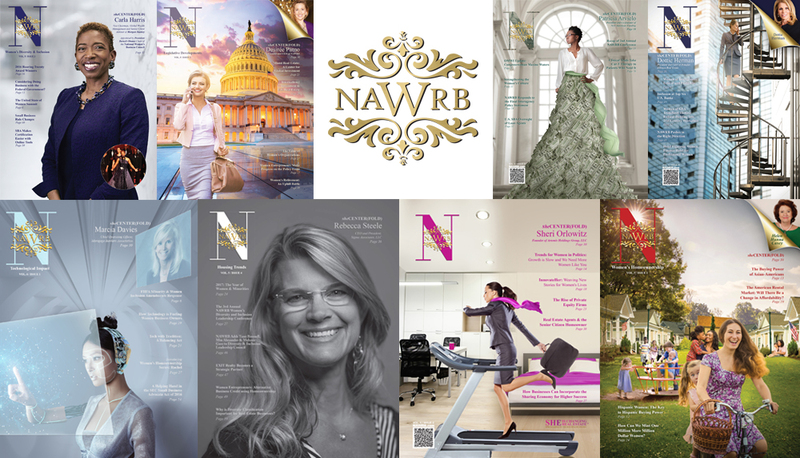 Over the past six years, NAWRB Magazine has conducted interviews with some of the most powerful women in the housing ecosystem, and we’ve received incredible advice for women working in the industry today. In honor of the last day of Women’s History Month, we have compiled a few excerpts from these exceptional conversations. FedEx Small Business Grant Contest! Today, the Subcommittee on Financial Institutions and Consumer Credit held a hearing entitled “The State of Bank Lending in America,” to hear testimony on the effects of regulation on small business owners and homebuyers seeking access to credit. 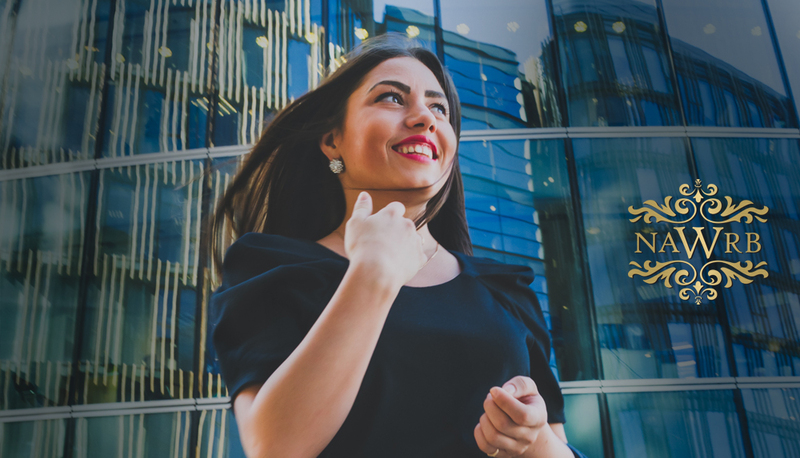 Utilizing four metrics—the gender pay gap in tech, income after housing costs, women as a percentage of the tech workforce and four-year tech employment growth—SmartAsset recently analyzed 59 of the largest American cities to determine the best for women in tech. 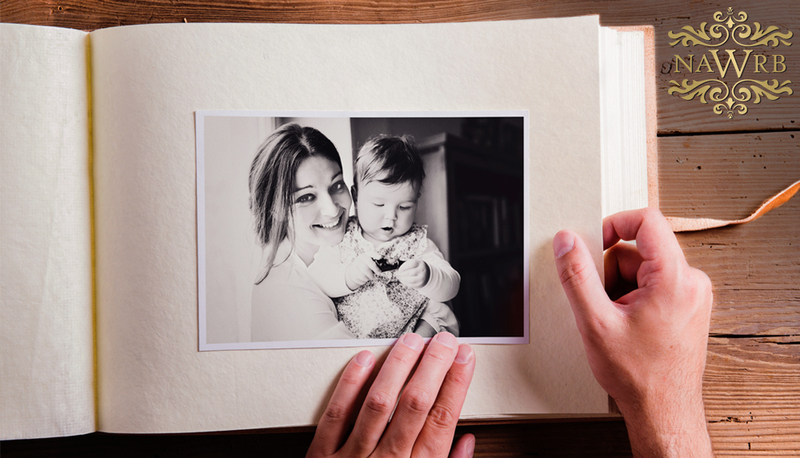 Who is the Most Influential Woman in Your Life? 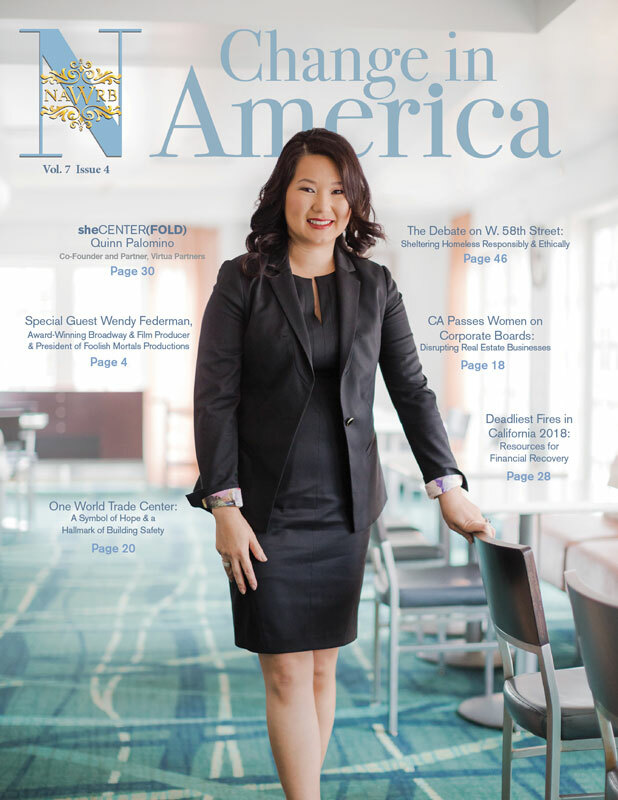 In honor of Women’s History Month, we went around NAWRB headquarters and asked some of our team who the most influential woman in their life is. From mothers to idols and peers, the NAWRB team provided some powerful responses about the incredible women in their lives.